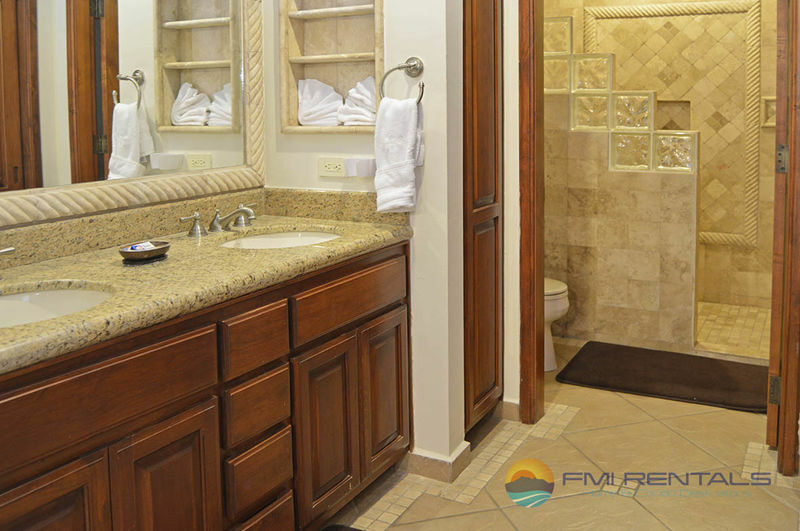 When planning your next beach vacation, there are plenty of things to look at, such as location, space and comfort. 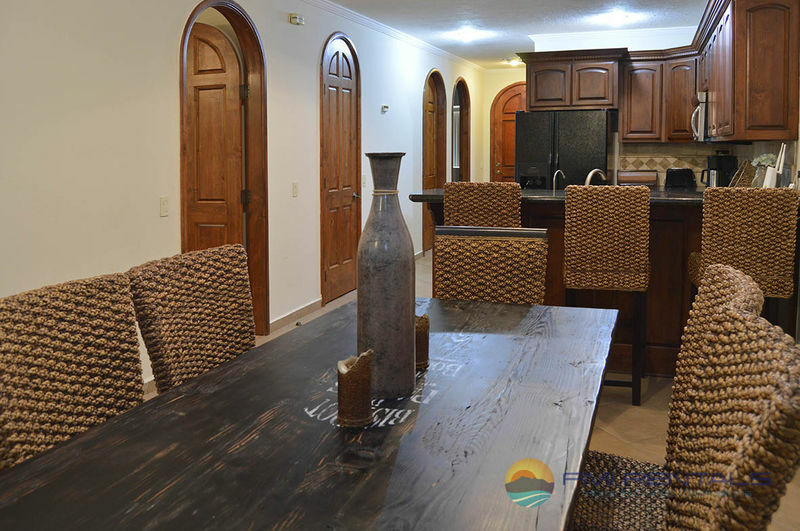 When booking a stay at Casa Blanca you can be sure to have all those things combined. 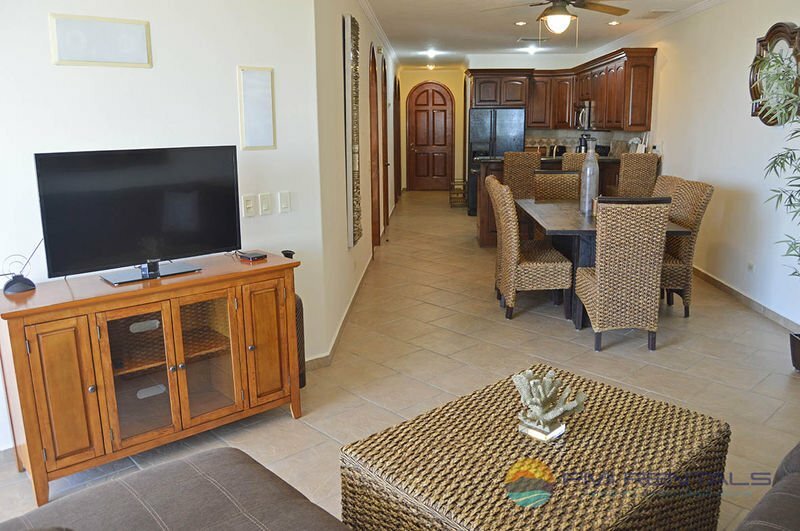 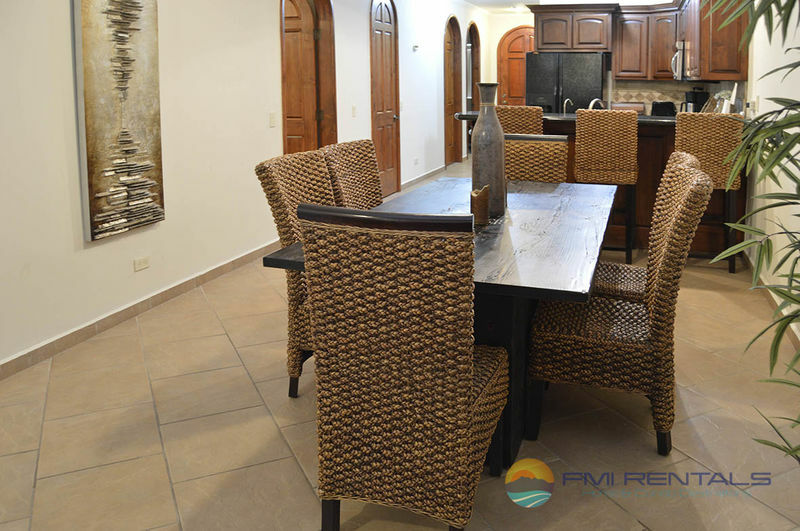 Casa Blanca is a beautiful property located in Sandy Beach, its location is perfect since is just by the main boulevard and you can find yourself driving to town within minutes. 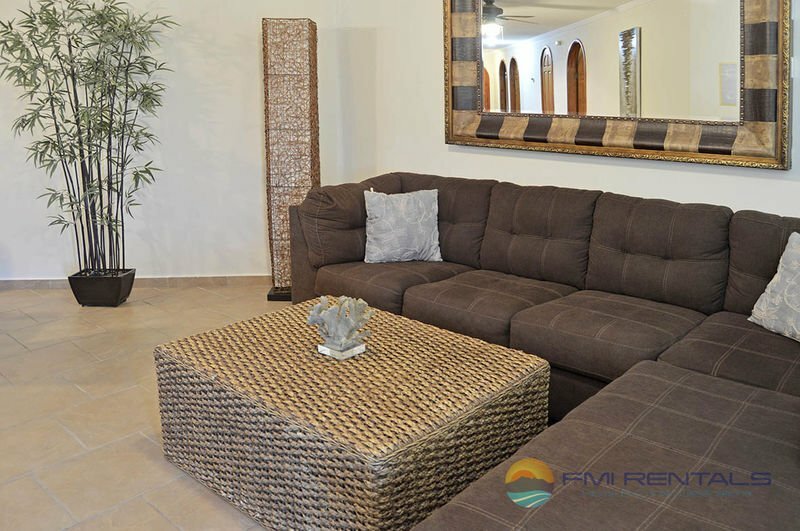 You can enjoy of a great landscape in his common areas, the mini golf course gives this place a great ambience and look. 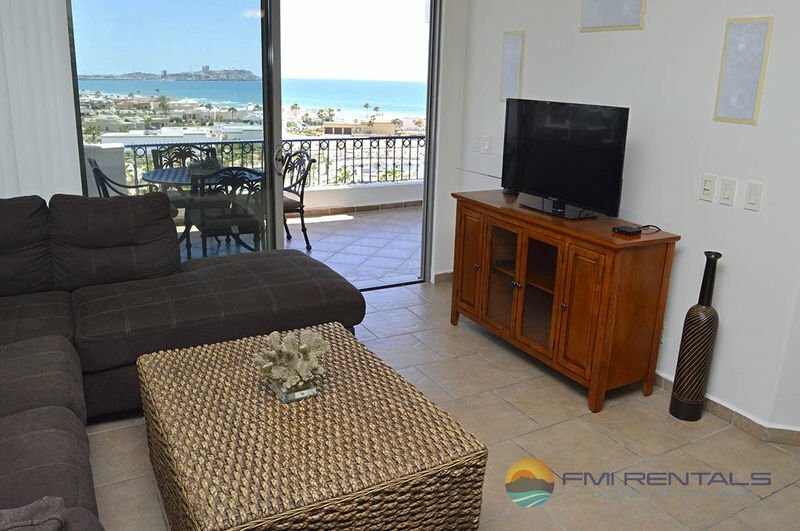 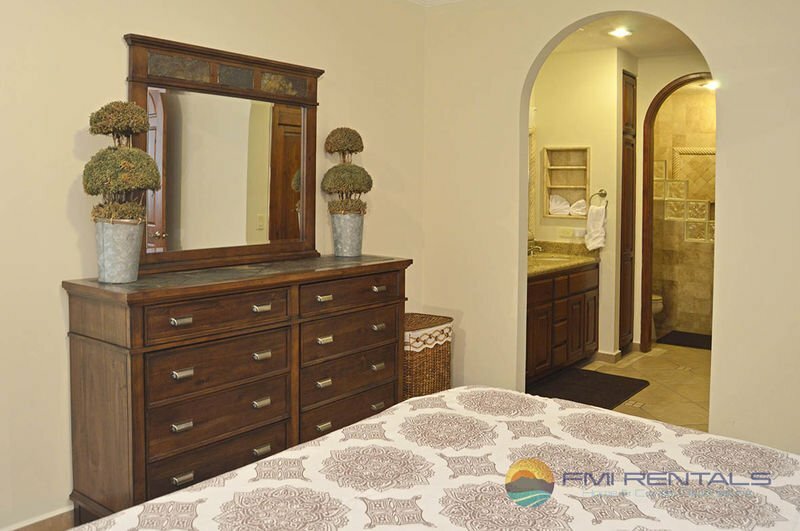 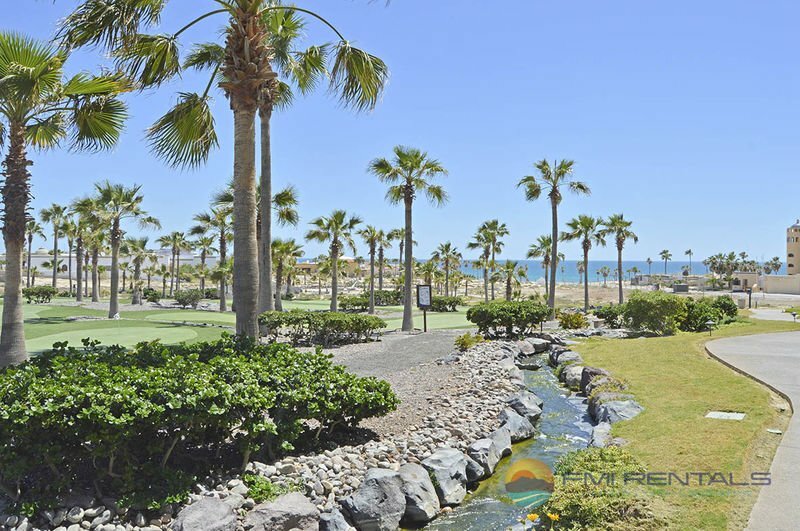 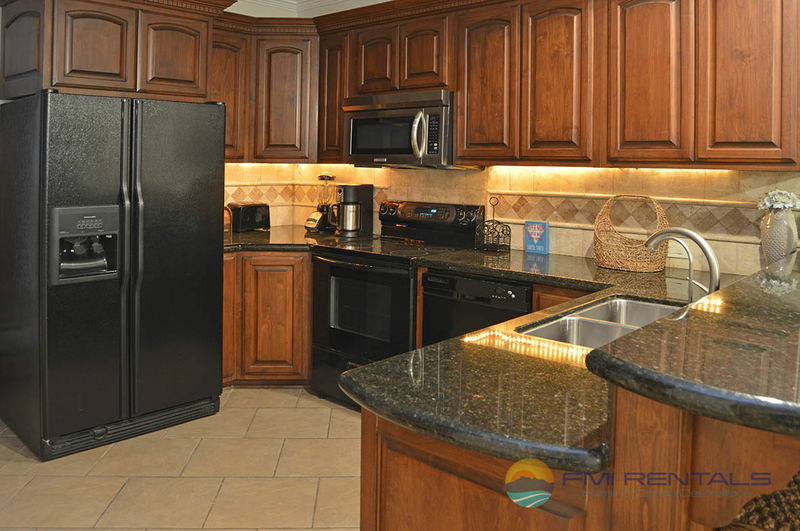 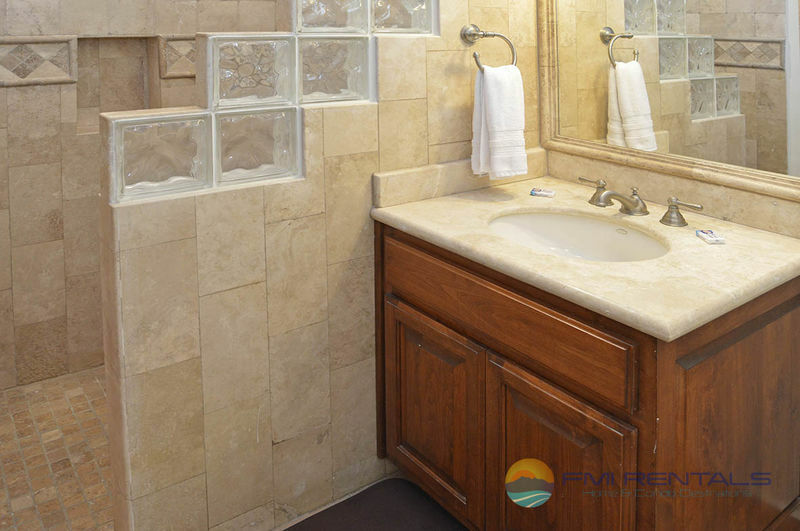 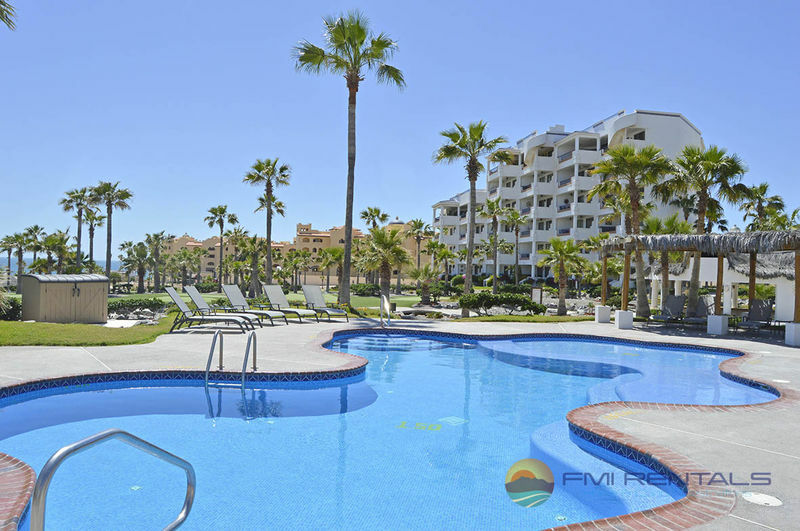 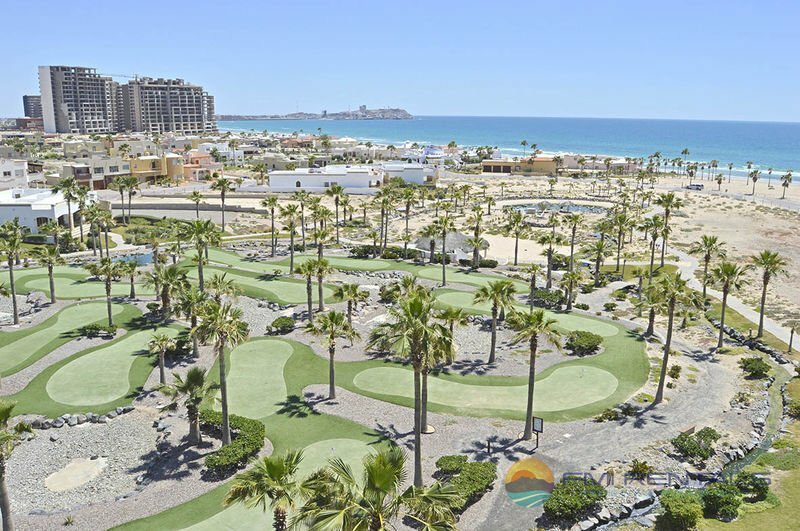 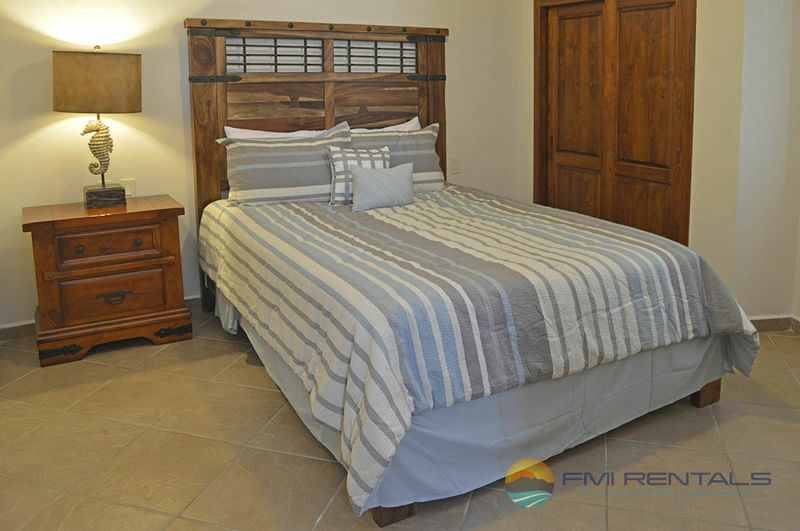 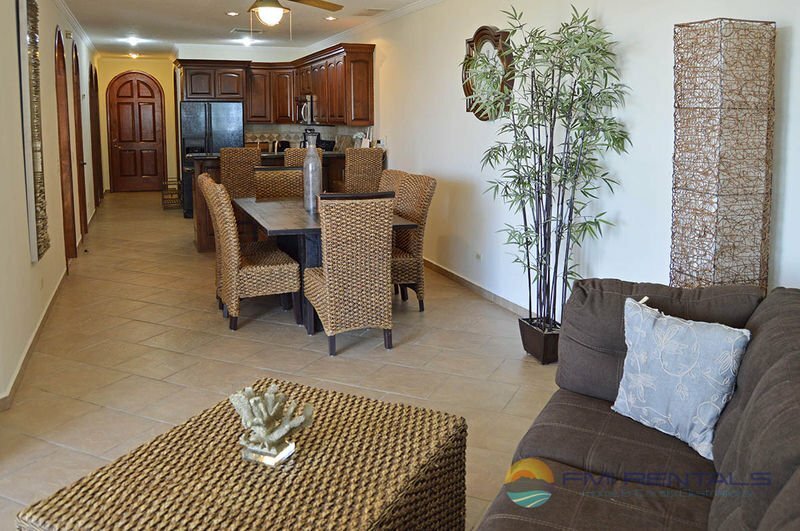 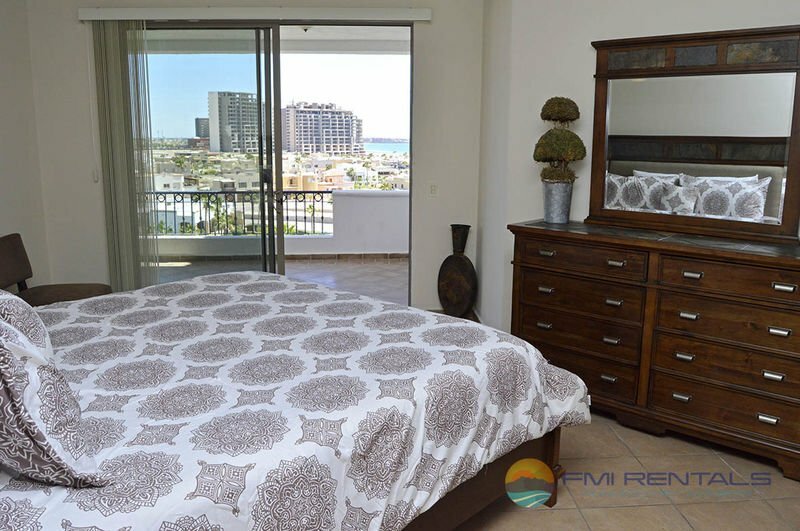 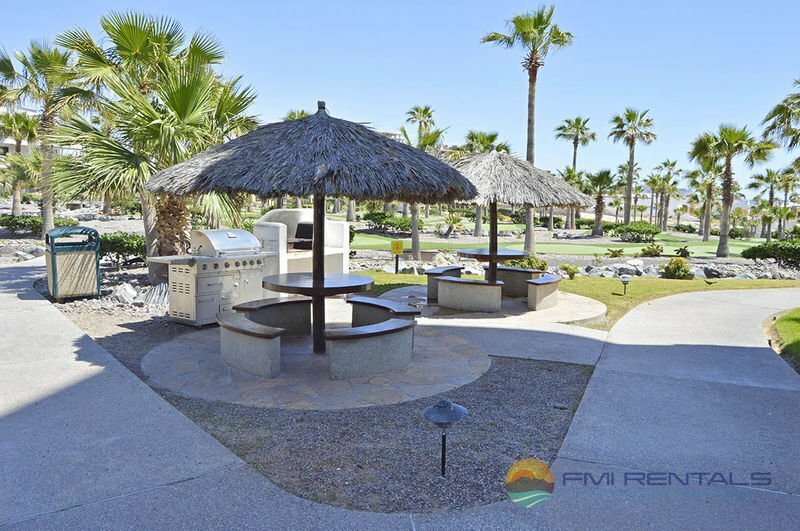 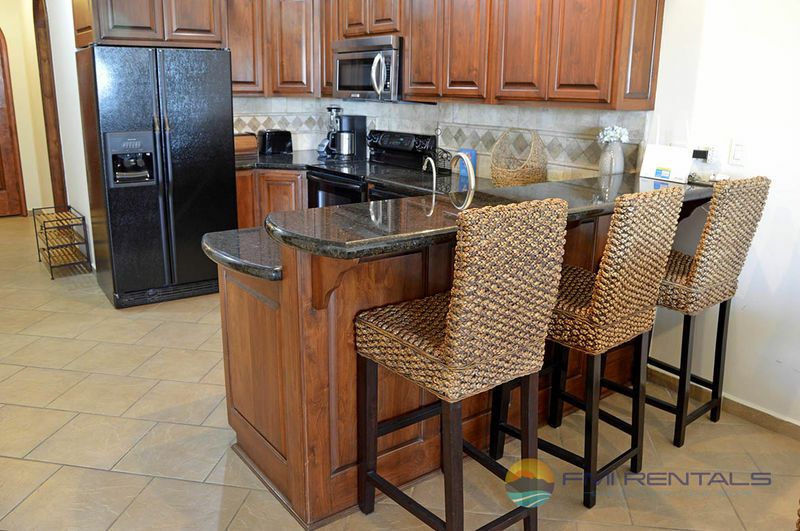 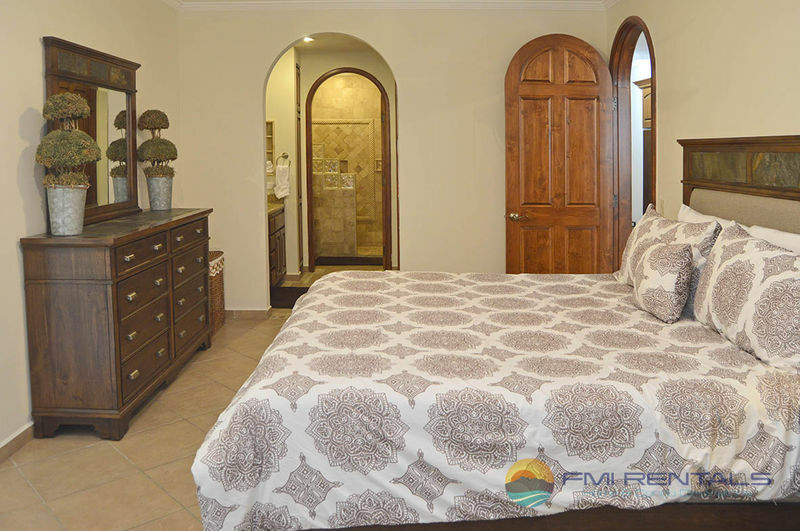 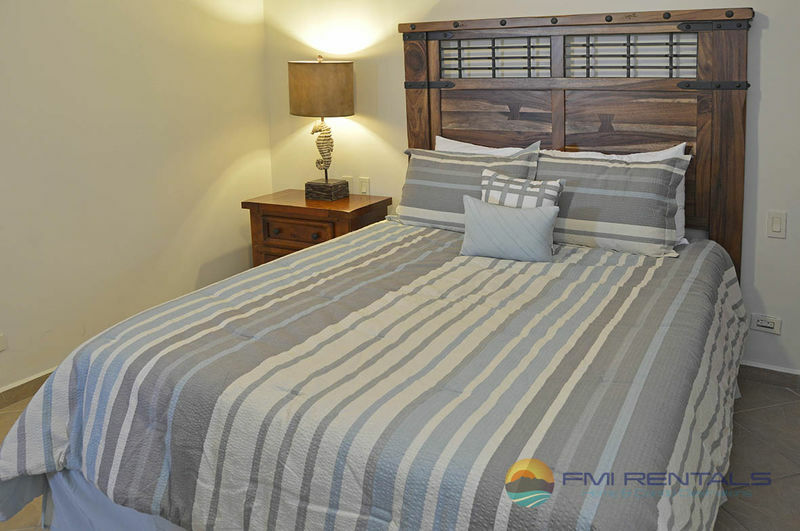 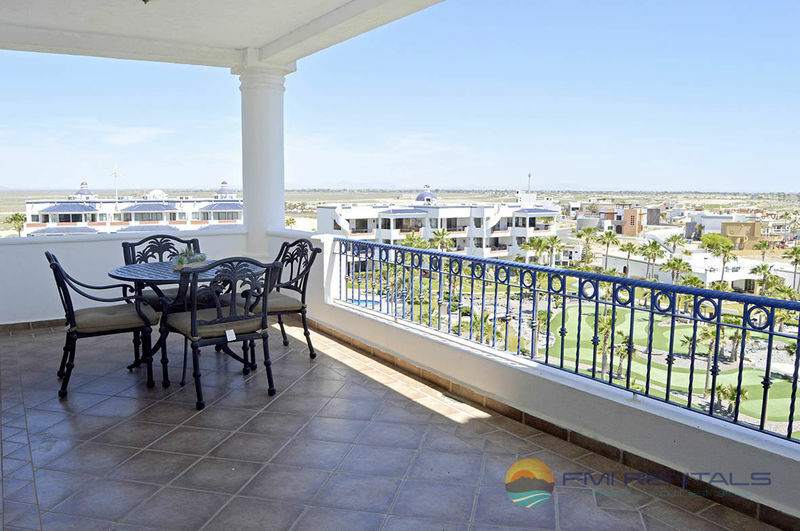 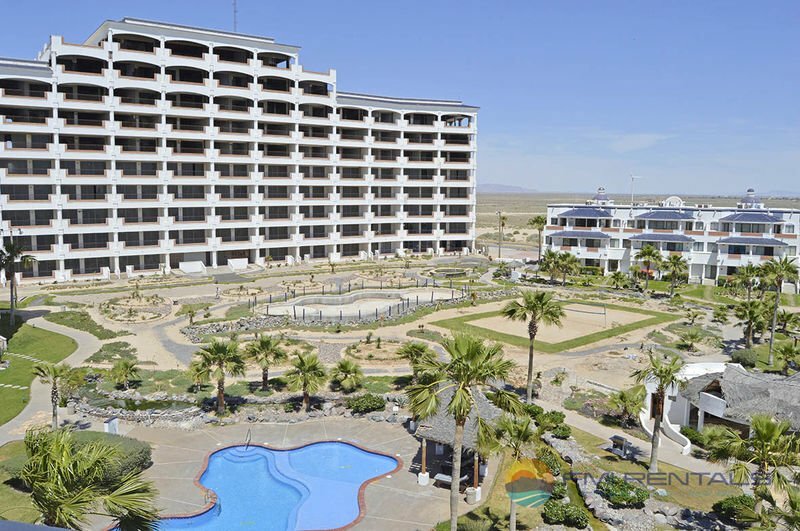 This beautiful 2 bedroom 2 bathroom condo at Casa Blanca is very well decorated, all finishes and furniture meet the high standards of a Sandy Beach condo in Rocky Point. 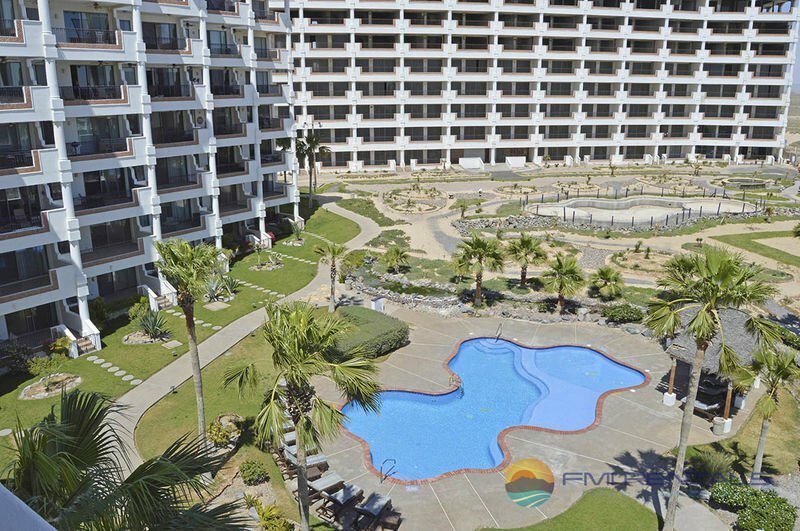 This Resort shares the Costa Diamante Beach Club located in front of the Resort, therefore you will have to take a few steps before enjoying of a pool or the beach.